The Book of Help (Rodale) traces one woman's life-long quest for love, connection and peace of mind. 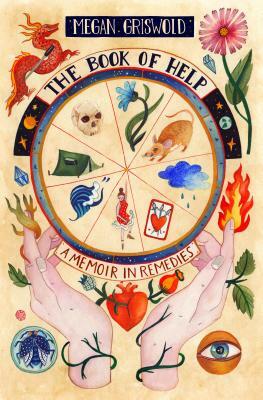 A heartbreakingly vulnerable and tragically funny memoir-in-remedies, Megan Griswold's narrative spans four decades and six continents — from the glaciers of Patagonia and the psycho-tropics of Brazil, to academia, the Ivy league, & the study of Eastern medicine. "In a world full of spiritual seekers, Megan Griswold is an undisputed All-Star. She has spent her life examining her existence in patient, courageous, and microscopic detail, and now she has written about her search with tender and comic honesty. What a delightful journey!" --Elizabeth Gilbert, author of Big Magic and Eat, Pray, Love.